At Jeff Schmitt Mazda in Beavercreek, you can get everything you need for your vehicle - all in one place! With our expert staff, we can handle anything your Mazda can throw at us. We can handle everything from simple oil changes and tire rotations to major repairs. Accidents happen occasionally, at our body shop we can take care of any damage to your Mazda. 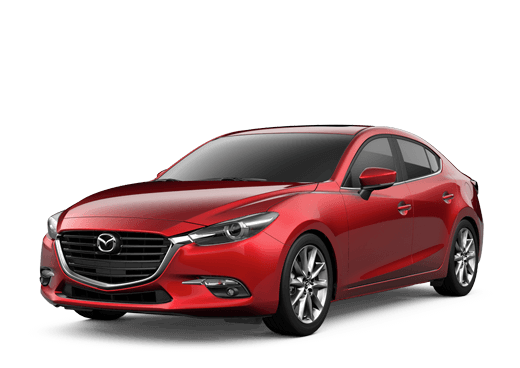 We will get your Mazda looking and running like new again. With our Beavercreek location, we can proudly serve Xenia, Fairborn, Cedarville, Yellow Springs, Springfield, Kettering, Dayton, and all the surrounding areas. We know that you only want the best for your vehicle. 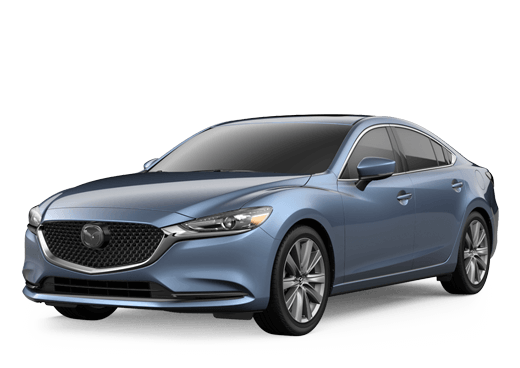 For that reason, you should only trust it to factory-trained technicians, and for your Mazda, that means Jeff Schmitt Mazda. We only use Genuine OEM parts for your vehicle so you know that your car will be back into its best shape as quick as possible. If you would rather do the job yourself we can provide you with the best parts as well, and if we don’t have it in store then we can usually get it within one day. Schedule your next service today to experience how easy it can be.